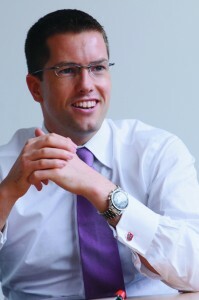 Rob Gardner has thrown a challenge at Pensions firms. Will they lean forward and seek to help customers with great products and advice that help them have a secure retirement. or will they just take this new crowd of customers and work out how much money they can extract from them.